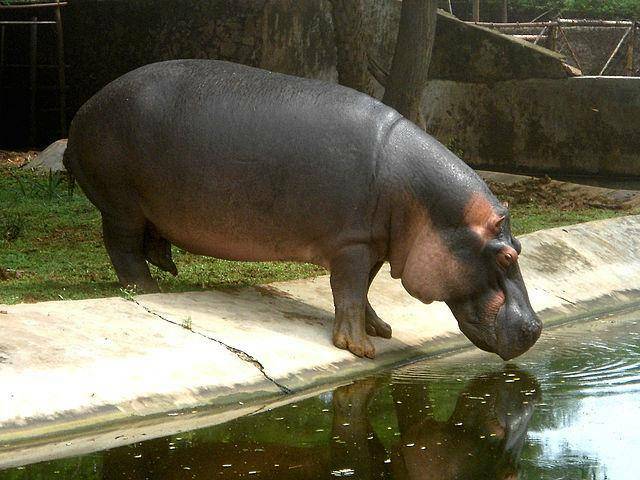 Indira Gandhi Zoological Park is amidst of Kambalakonda Reserve Forest of Visakhapatnam. Spreading across nearly 625 acres, the park was opened for public in the year 1977. The park is well surrounded by Eastern Ghats on three sides and by the sea on eastern side. Tourists can see nearly 80 species of animals each with 800 counts in this park. For every species separate areas are allocated and caged in natural ambience.